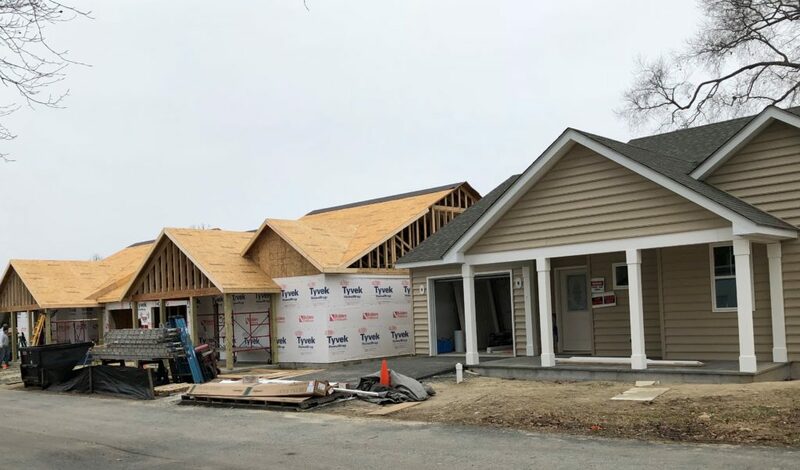 Londonderry on the Tred Avon announces that just three building lots remain within their community in Easton. Londonderry is an intimate cooperative community for adults ages 62 and over offering maintenance-free living, Clubhouse facilities, a full programs and events calendar, limited medical support and transportation off campus. The remaining three lots are within walking distance to the new Clubhouse slated to open later this year. The lots can accommodate the Skipton, Belleuve and Easton models. Photos and floorplans of the available models may be found here under the “new construction” section. Interested seniors may contact the Sales and Marketing Office at 410-820-8732 to learn more and schedule a tour of the campus.